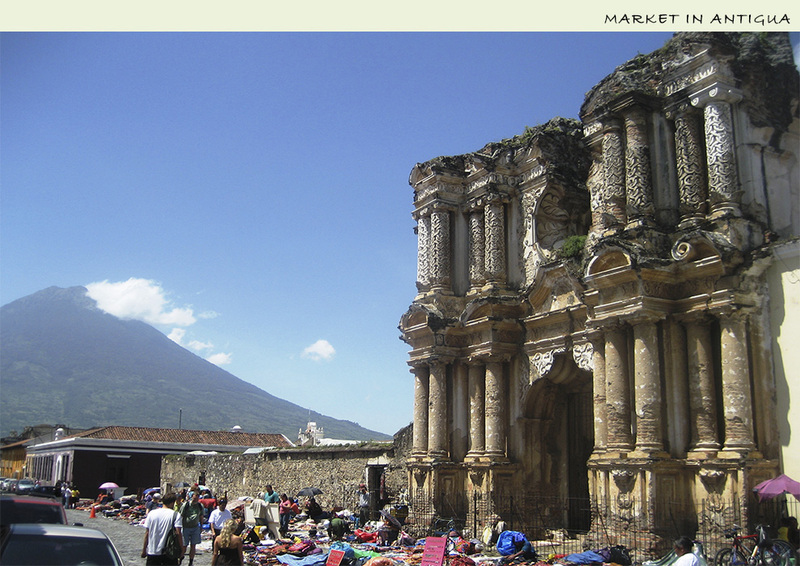 The Guatemala Highlands are located in the Highlands of the Central Cordillera, an extension of Mexico´s Sierra Madre. 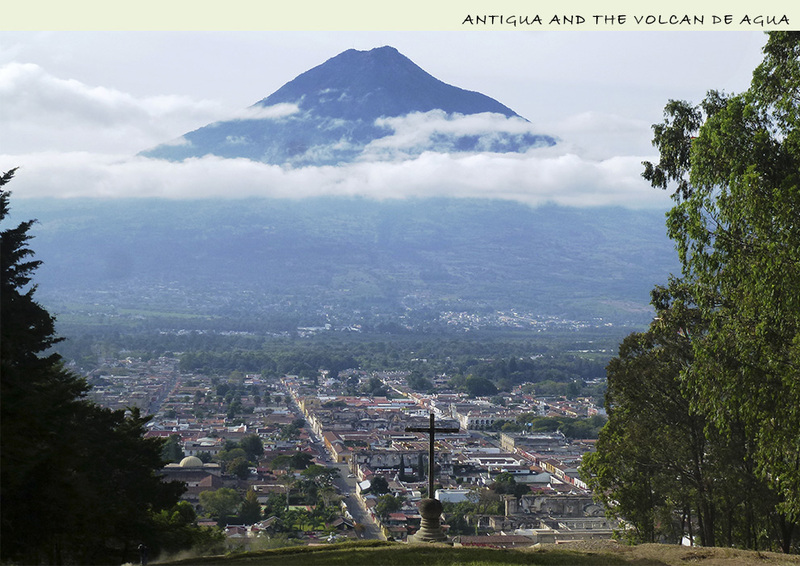 The city of Antigua, surrounded by volcanoes, fire and water, is an excellent example of a Spanish colonial town which still has most of its historic buildings. 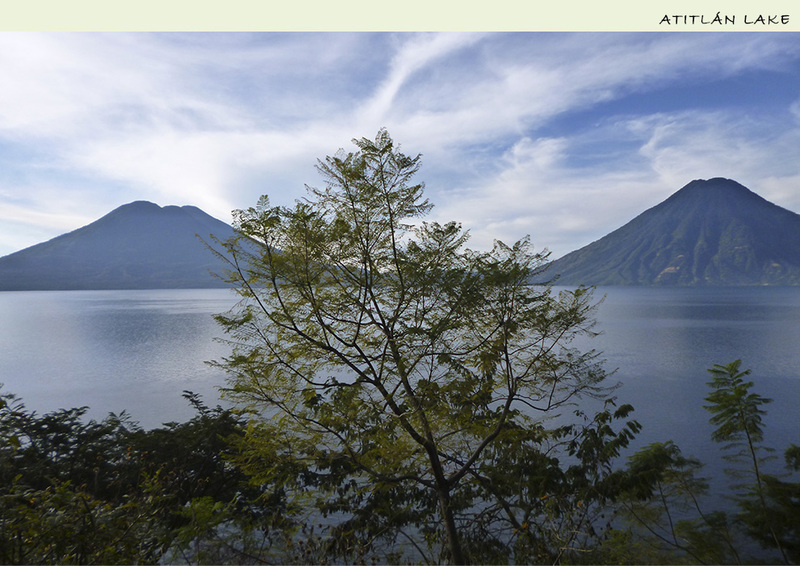 Nearby is the beautiful Lake Atitlan with spectacular scenery, also dominated by volcanoes. 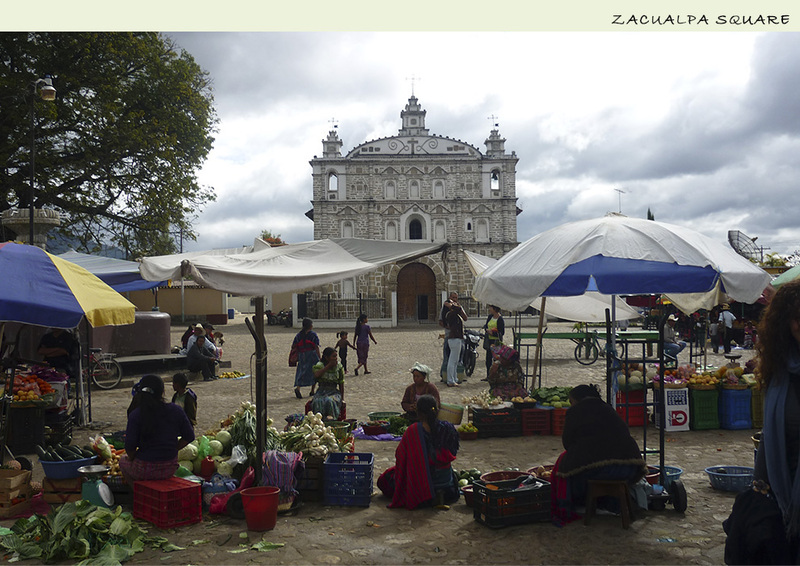 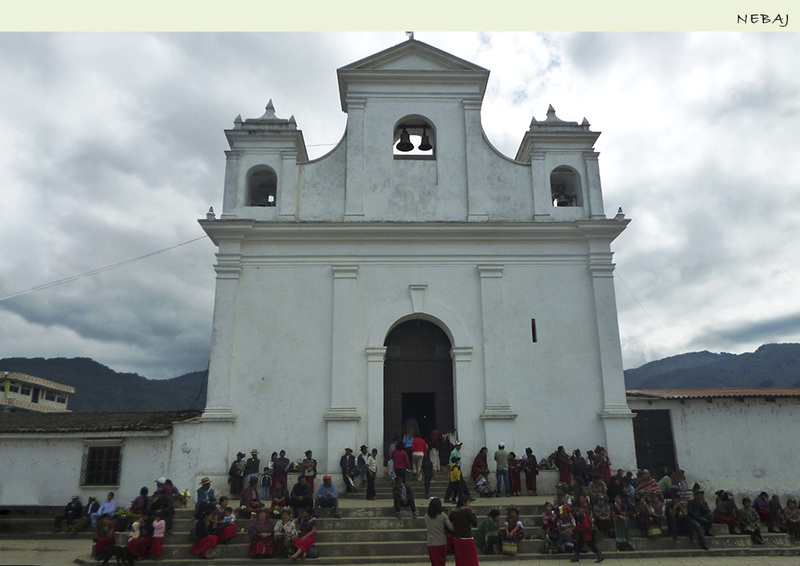 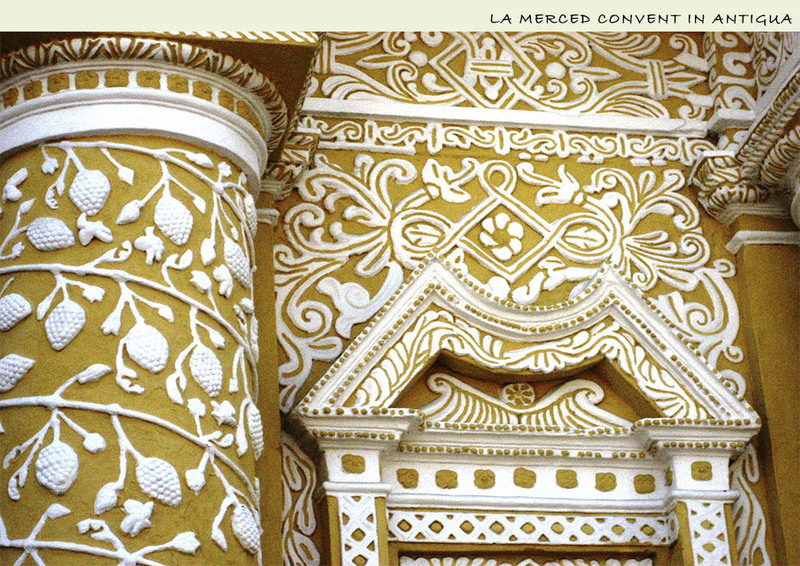 To the North lie the towns of Chichicastenango and Santa Cruz del Quiché, with their weekly indigenous markets. 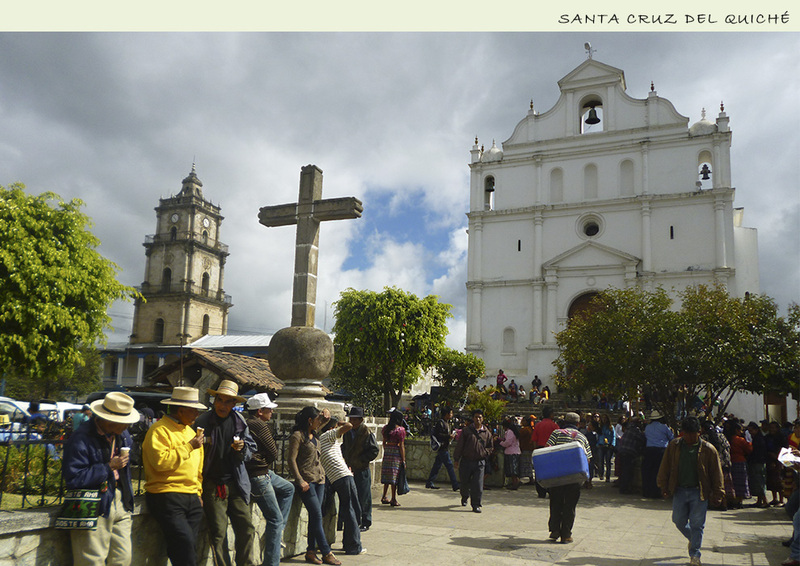 And near the Mexican border, in the Chucumatanes Mountains, lies the famous Ixchil triangle with the beautiful towns of Nebaj, Chacul and San Juan Cotzal. 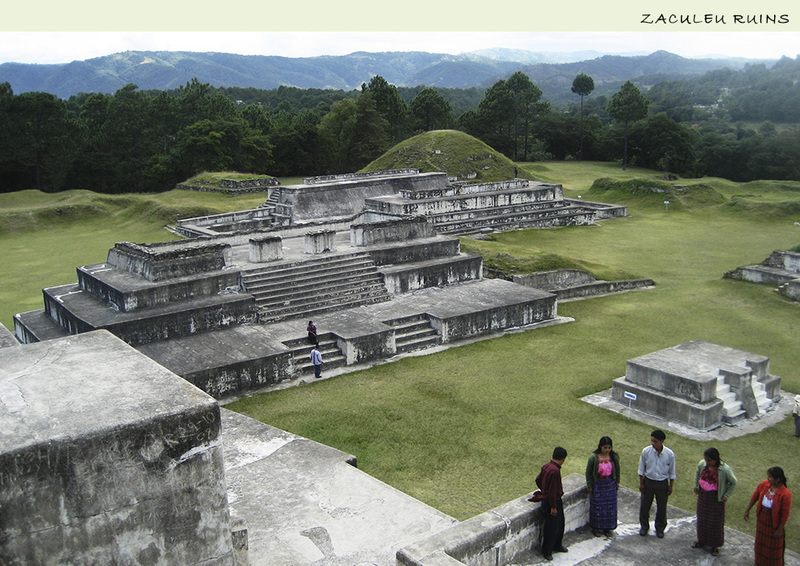 Spread through the mountains amongst this succession of cities and villages are the Maya archaeological remains of the pre-Columbian cities of the Postclassic period. 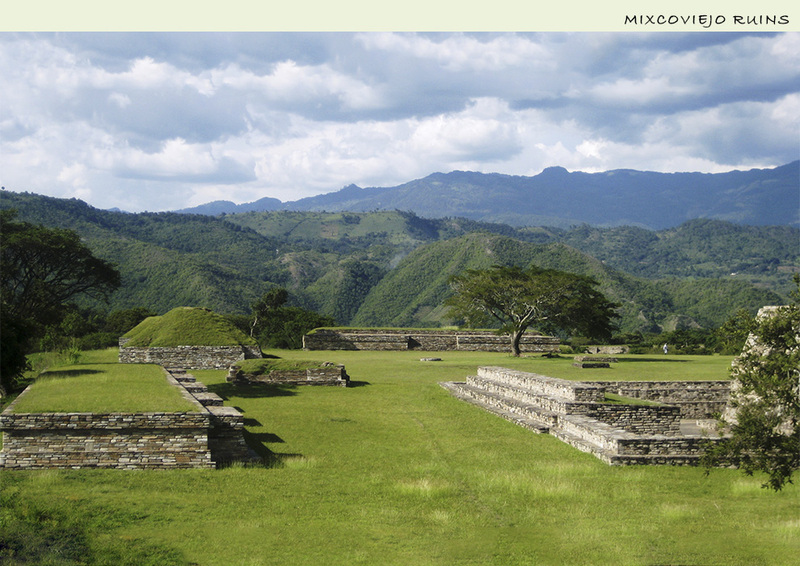 Qumarkaj, Zaculeu, Iximché and Mixco Viejo are excellent examples. 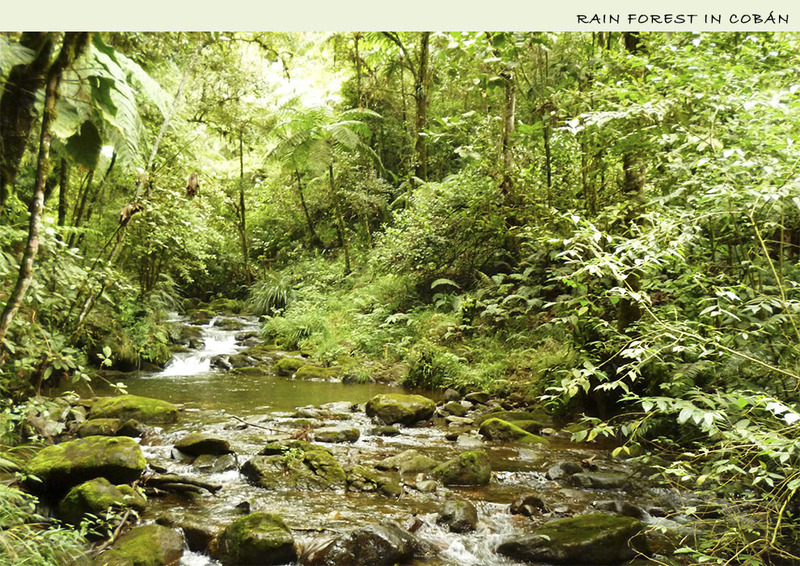 But the Highlands still provide a few surprises. 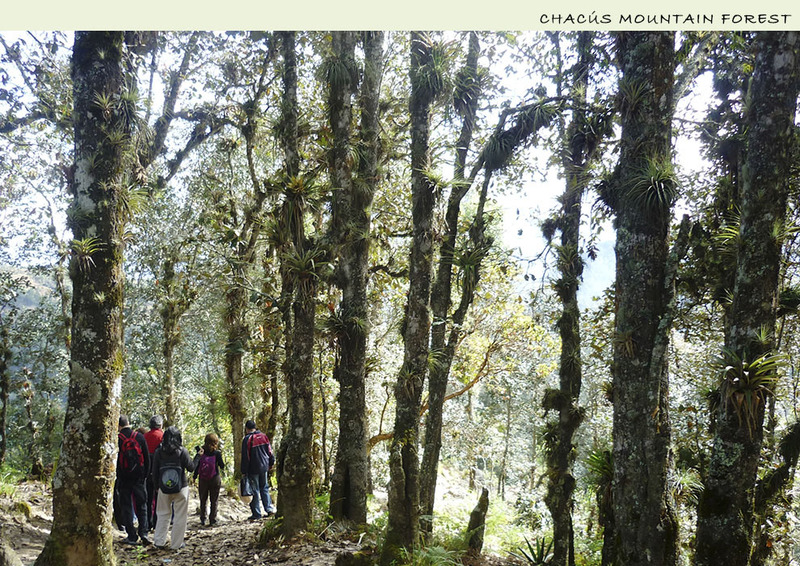 Near Cobán there are still small cloud forests, the most characteristic ecosystem of Central America, where mythical quetzal bird lives. 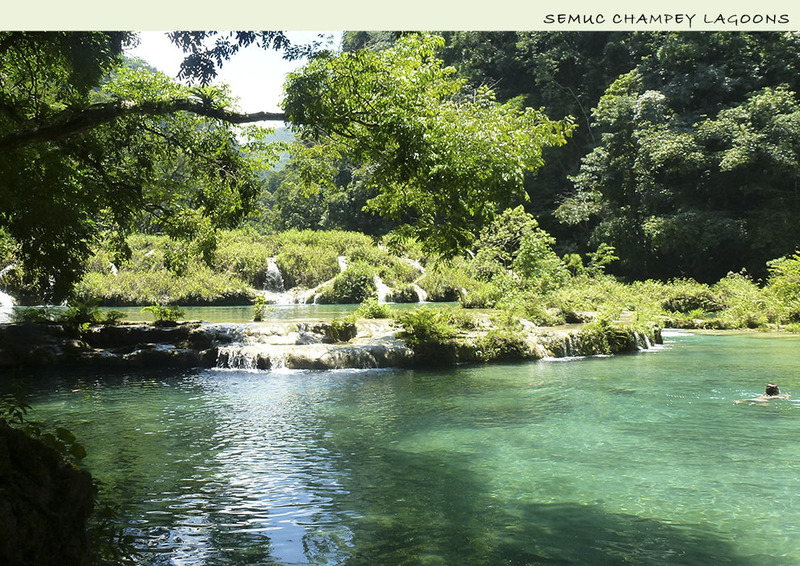 Not far away also lies Semuc Champey, a succession of waterfalls with small lagoons of crystal turquoise water that circulate between the tropical forests.